2.黄灿灿 Huang Can Can. 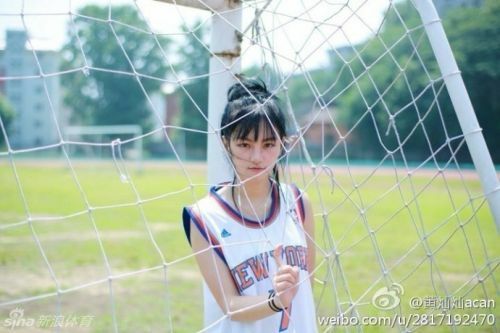 She is a Performing Arts student from Wuhan University. 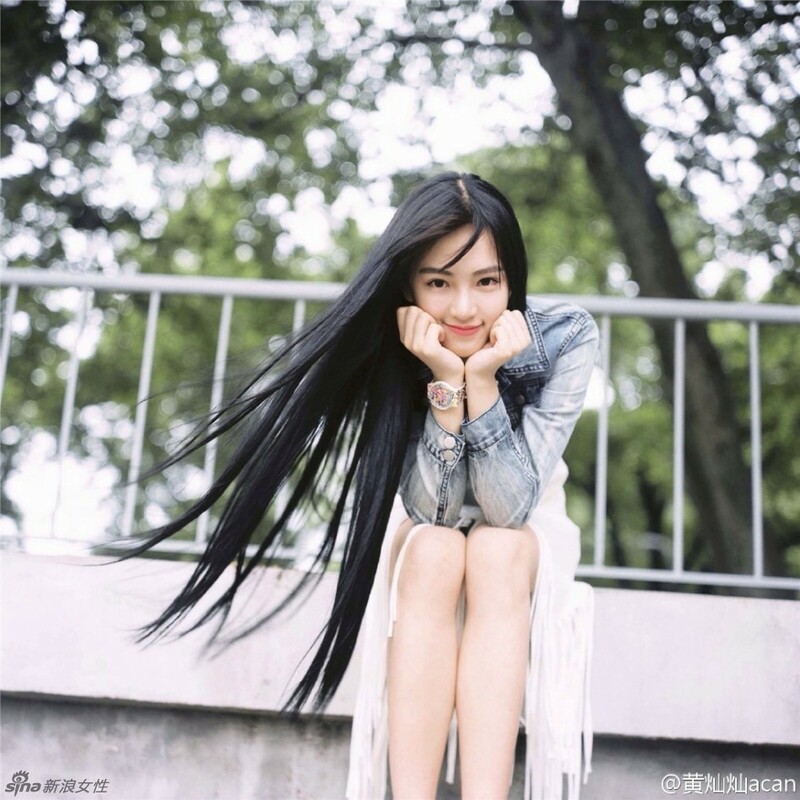 In 2015, she is considered one the 5 Prettiest girl in China. 3. 王维琳 Wang Weilin, also a student from Wuhan University. She is “mixed blood” and got famous by appearing as a participant on Day Day Up. 4. 张辛苑 Zhang Xinyuan. During a family trip in Maldives, a photo album made by her mother exploded with shares on social media and she became famous for her candid look. 5. 温心 Wen Xin, a graduated student from Shenzhen University. She is a talented and innocent girl. And I recognize #5 from Chen Xiang and Jiang Jingfu’s The Adventure for Love drama! Didn’t think much of her acting abilities in that one, but she is quite pretty. I read about # 1 a while ago, and didn’t quite understand what was going on, LOL. Thanks to this post, now I get it! She’s also my favorite among these 5 as she looks fresh and natural. Same with #4, my 2nd fave :D.